On the way to achieve ACG status I will coordinate this workshop where you . . .
exercise leadership techniques in conducting a meeting. 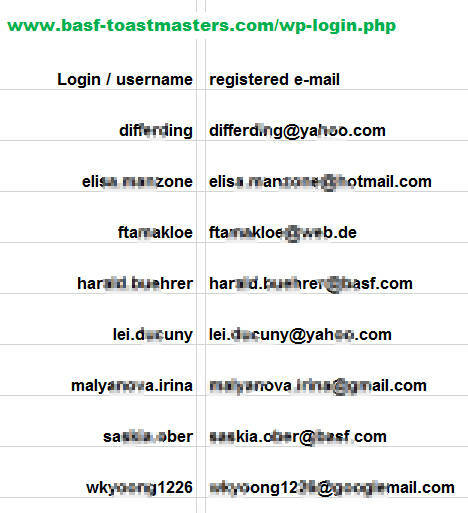 You are invited to participate in this special event at BASF Toastmasters! Invitations will be sent out by e-mail in April 2019. ← April 29, 2019, 17:45 - 19:30: Get to know Toastmasters!